Wow. 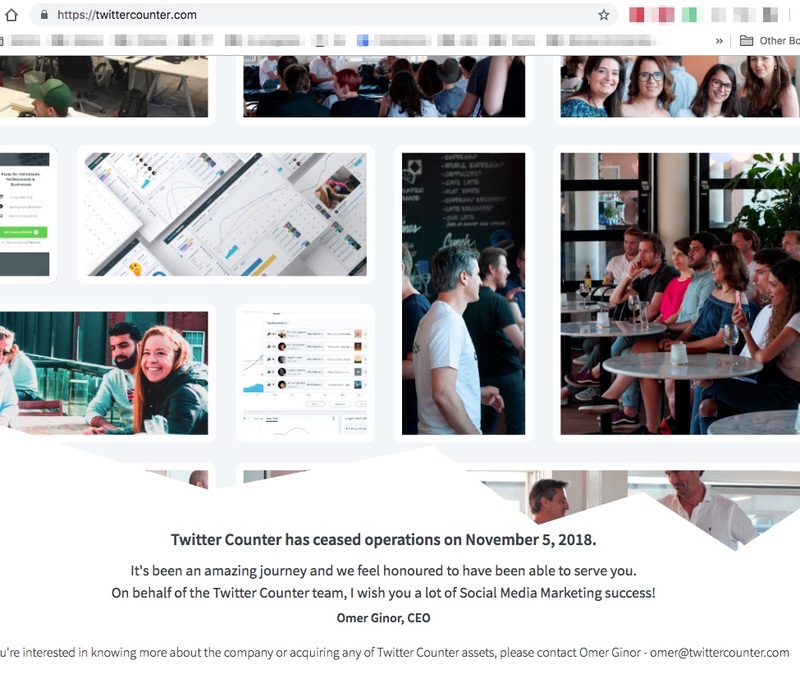 Last time I visited Twittercounter.com it was to check in on my Twitter growth experiment but I found that the website has shut down. I haven't dug into why Twittercounter shut down but I'm guessing they weren't making enough money with their paid placements and other enhancements to their stats. The announcement was on the 1st of November, they closed down on the 5th. Sorry to hear this. Your data was very helpful to my org over the years. Some people on Twitter felt left out because they were paying members and they weren't notified, but a quick email seems to have solved that. Other people seemed to be sad that the service was going away. 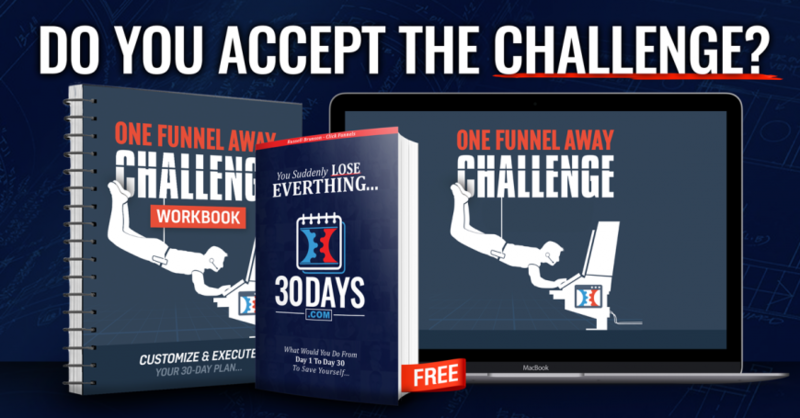 I totally missed the announcement until just recently when I started this blog post but I didn't get a chance to publish it. To be honest, I'm going to miss the TwitterCounter system. They have been around for a long time and pretty much became part of the Twitter ecosystem. Thanks for all the stats guys! Best of luck on your next venture. 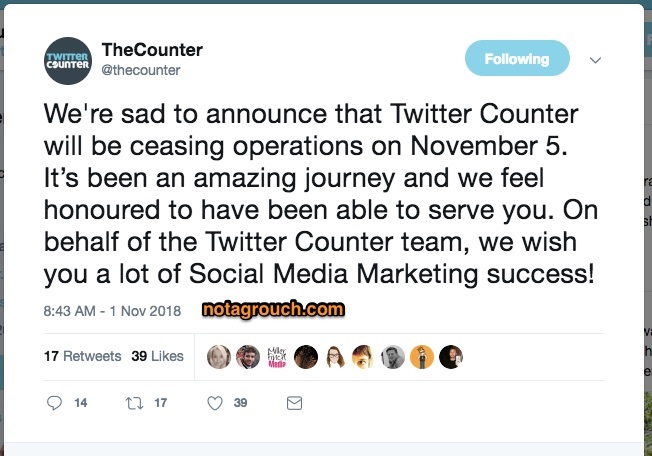 You'll find a notice at Twittercounter.com saying they ceased operations on November 5, 2018. So the TwitterCounter shutdown seems to be just like general business failure, it's already updated on Wikipedia and there's a footnote in there in reference to a hacking incident coming from Turkey I guess but it's unclear if that has anything to do with its decomision. So as far as I can tell, no foul play for now. No foul play there, unlike the Chipotle incident! Now, that's controversial right now, isn't it? There's a whole lot of people on both sides although I think it's going to unravel even more and totally lean towards one side. What do you think? Do you think we've heard everything we have about that or we'll we hear about it again soon when more unravels for one reason or another? Our world is going crazy, but you keep your eye on the prize. Focus on the good stuff around you, especially with Thanksgiving coming up just around the corner. Be thankful for what you have and Happy Thanksgiving!